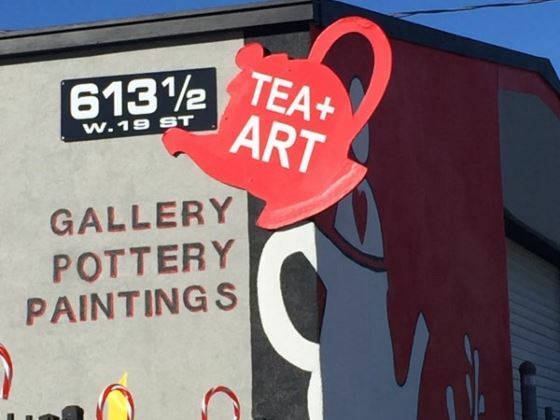 TEAplusART supports the local art community in Houston. Due to the devastation caused by hurricane Harvey people have canceled events at the gallery for the year. Without the paying events the gallery will close with out your help. Any amount of donation would be appreciated.